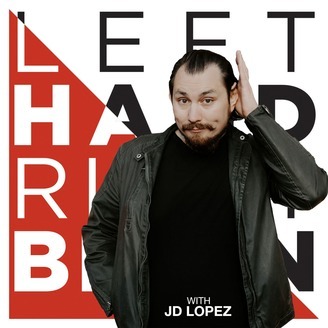 Left Hand Right Brain with JD Lopez. 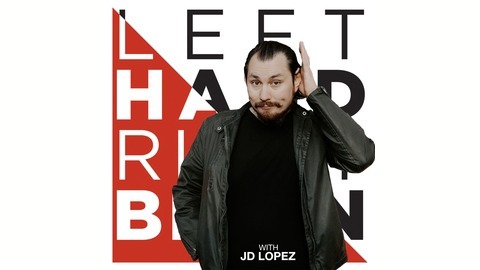 This weeks LHRB Podcast is a crossover pod with The Mutiny Book Club. Join co-hosts Jen Kolic & Byron Graham as they welcome JD Lopez to discuss ‘The Count of Monte Cristo” by Alexandre Dumas. This is what Jen and Byron look like. Also, be sure to check out all the great pods available on Mutiny Transmissions Podcast Network!